DESCRIPTION Open House, Apr 20, Sat 12-2PM/ 21, Sun 2-4PM. Location and unbelievable Value Alert! This is your perfect family home, 2-storey with Walkout basement, walking distance to schools, completely bright Open-Concept Kitchen-Dining-living Area design, Soaring 17-ft high ceiling, tons of natural light throughout, Gourmet Kitchen with Huge Island & Raised Bar, Walk­thru Pantry, SS Appliances & Tile Flooring, Breakfast Nook with access to Deck, great Main-floor Den, Laundry Rm & Half Bath to complete the Main. Grand Staircase leads to the Upstairs, 3 Bdrms & 2 Full Baths, Elegant Master with Panoramic View, 4-pc Ensuite & Walk­in Closet. The unfinished Walkout Level has many Large windows, ample space awaiting your creative magic touch. The well Landscaped Yard with Concrete Patio is fantastic for your outdoor Activities. This one of the best properties in Panorama Hills, will, for sure, grows your family pleasant memories fast day to day. A True Must See, call now for your own private tour, before it’s gone. 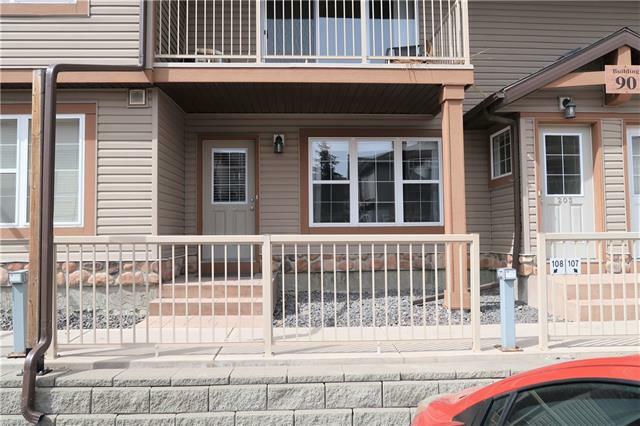 60 Panamount Ri Nw, Calgary, Alberta, MLS® C4238216 T3K 4L9 is a Detached, 3 bedrooms, 3 bathrooms, approximately 1,978 Sq. Ft. Listing price 535,000.00. This property was built in 2004.